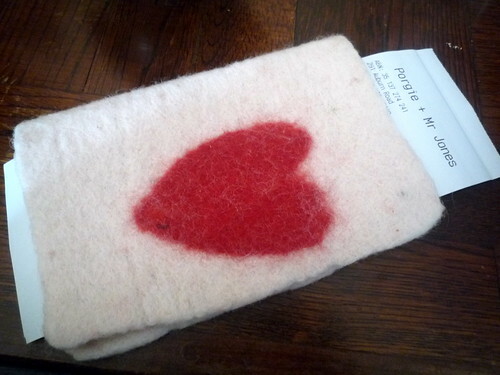 It's Blog Amnesty: Winter Edition today. There are lots of things I've wanted to write up in brief on the blog, so I thought I'd put them all here in the one post. 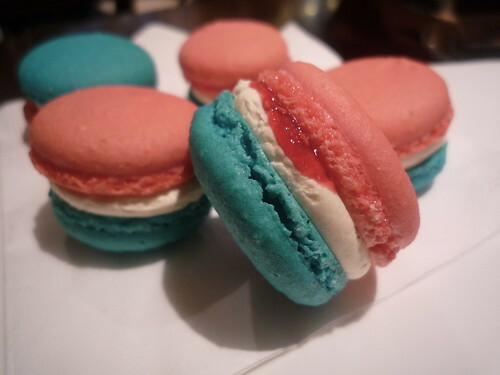 Item 1: gorgeous Bastille Day tricouleur macarons filled with vanilla butter cream and a home made raspberry jam, from Pierrick Boyer's Le Petit Gâteau. Trop mignons ces petits macarons! Item 2: One of my favourite places to hibernate this winter is in front of the fireplace at my beloved local, The Cherry Tree (which I have previously written about here and here). On Tuesday nights, Chrus saves me the food sections of the newspapers so I can read the reviews aloud to him and either enthuse over or decry them (or sometimes both) as he serves me a beer. 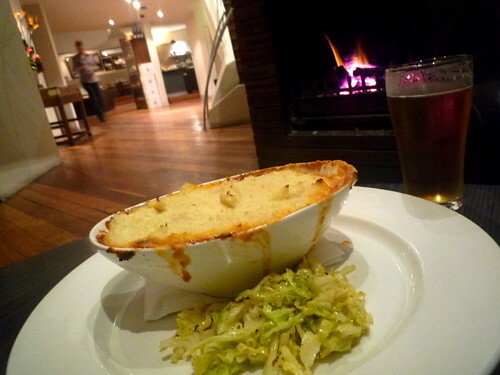 It's a great pub and I can recommend their shepherds pie with buttered cabbage ($16) - the best thing on their winter menu, in my opinion. Item 3: You heard it here first. 506 Swan Street, Richmond, the site next to the Burnley netball courts that was until recently home to Indian restaurant Fuzion, is being fitted out and transformed into a brunch cafe from the team that brought you Porgie & Mr Jones. I heard this from Mr Jones himself, Jason Jones, when I had brunch at P+MJ the other week. Given that P+MJ is one of my favourite brunch destinations (previously written up here), I was delighted to hear that his new cafe will be in my neck of the 3121 woods. Item 4: Next time you want to go somewhere a bit posh in Chinatown, go down the little laneway to the Chinese Museum and visit the restaurant opposite, The Tea House at China Town. Their fluffy omelette with lobster meat ($12.50) is *sensational*. The barbequeued pigeon and steamed scallops served three ways are very good too. Item 5: It's pretty easy to make me happy. For example, sit me down at the bar at MoVida Aqui with a glass of La Goya Manzanilla and a bocadillo de calamares and I am HAPPY AS A SANDBOY. 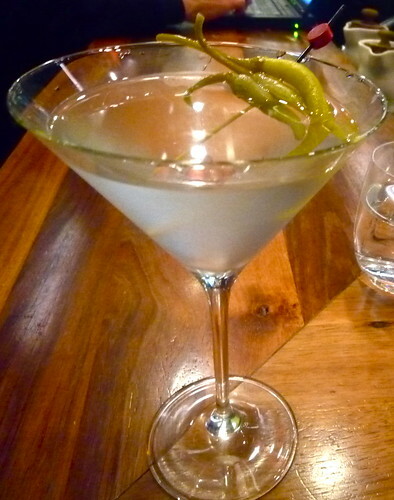 But to make a visit to MoVida Aqui really *choice*, order a Martini Aqui: their crazy, fishy take on a dirty martini. Ask the charming Josh Begbie (former head bartender at Der Raum) to make it for you. The glass is rinsed out with manzanilla rather than vermouth, and the garnish is not olives but rather a white anchovy and a pickled guindilla pepper. 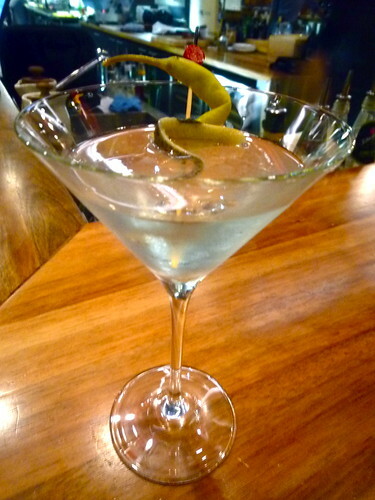 There ain't no anchovy like a gin-soaked anchovy! Just don't freak out when your glass ends up coated in a slight film of fishy oil. 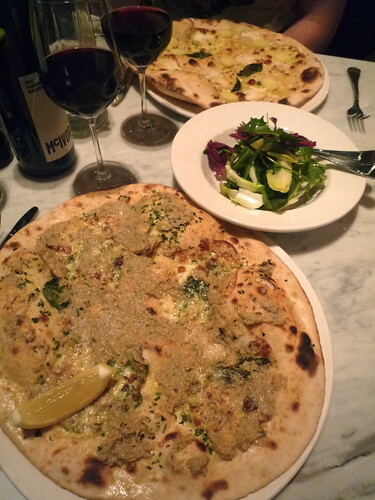 Vegetarian drinking companions can opt to have a sans anchovy version. 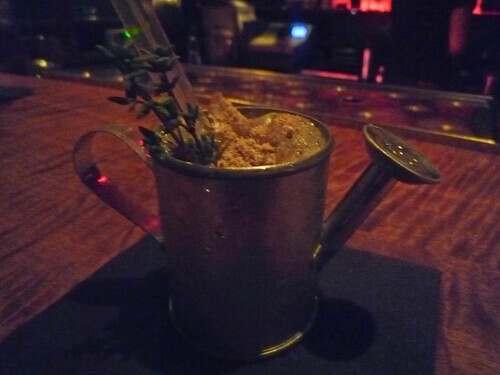 Speaking of Der Raum brings me to Item 6: I feel everyone needs to know immediately that the Der Raum winter cocktail menu includes a cocktail that is SERVED IN A MINIATURE WATERING CAN. Oh yes. It's called Pushing Daisy's (sic) and it's an entirely delicious combination of Compass Box Asyla whisky, a house-made thyme syrup and a "soil" containing dark chocolate, almond and mushroom. The other cocktail from the winter menu that I just adore is the Big in Japan: made with saffron sake, Dubonnet, pressed citrus, palm sugar and artisanal winter aromatics, prepared in a coffee syphon and served warm. 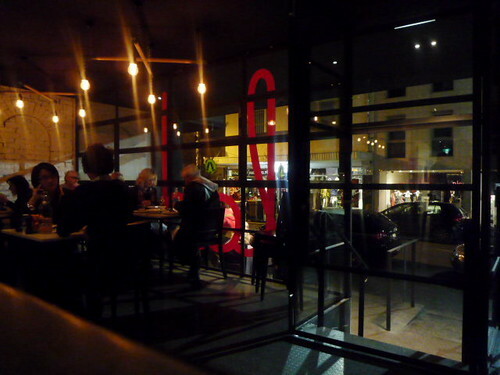 Item 7: The new Ladro (in Greville Street, Prahran) opened a month or two ago. I ducked in there the other week with an American gentleman of my acquaintance, old dependable D, on our way to watch Greta Garbo movies down at the Astor. 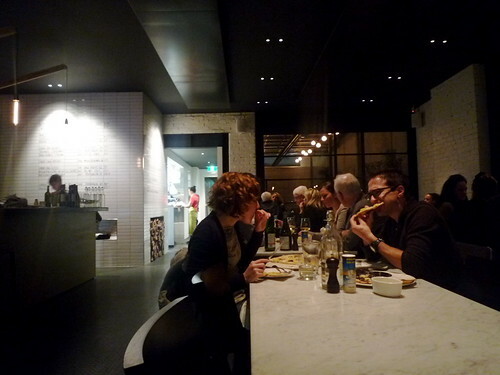 The interior is larger but from what I could see, the decor and menu at Ladro Greville is identical to that at the original Ladro Gertrude. A word of warning - the Ladro website streams clips from Ladri di biciclette, one of the more emotionally devastating Italian neo-realist films. Proceed with caution! Old Dependable enjoyed the pizza with mozzarella, potato, taleggio, rosemary, truffle oil and basil ($22) and I went for one I'd never had before: the Lazio with mozzarella, parsley, carciuga (artichoke and anchovy paste) and lemon ($21.50). Loved the paste and lemon combo, and the wonderfully bitter flavours in the radicchio, chicory, fennel and witlof salad ($9.50) that we shared. Definitely worth a visit if you're jonesing for pizza south of the river. 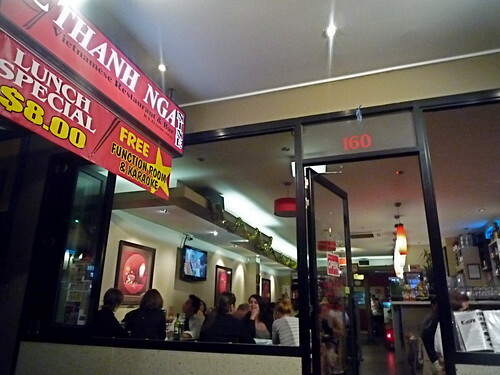 And Item 8: the place that's become my favourite Vietnamese on Victoria Street, Thanh Nga Nine. 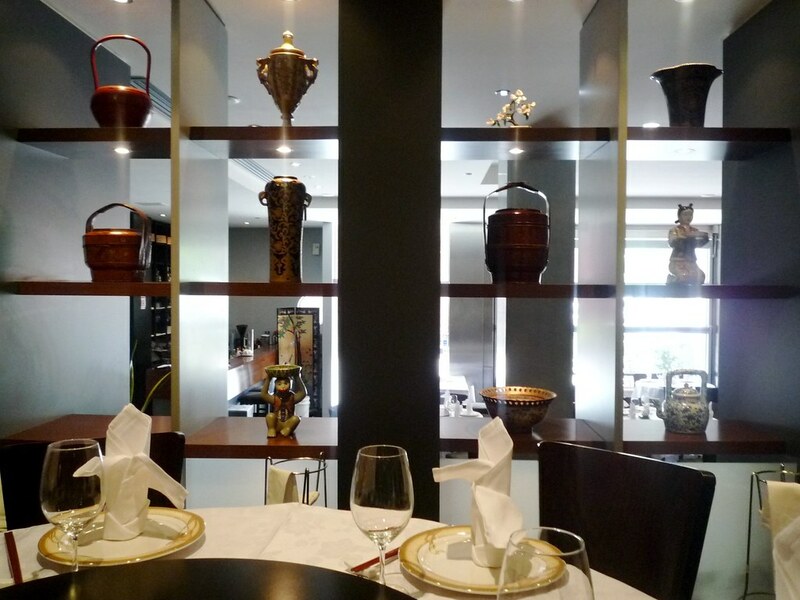 I've been there three or four times over the last six months, and each time the food has been excellent and the service frantic but friendly. Triet, who runs the front of house, is particularly nice and informative about the menu, which contains a number of items you don't see in your run-of-the-mill Vic Street joint. 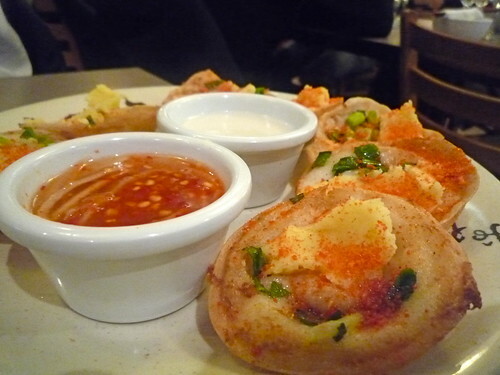 My picks are the Sóc Trăng style mini pancakes ($9, can also be ordered as a vegetarian dish). They're made from rice flour with a crispy base, and topped with prawns, mung bean paste and tiny orange sprinkles of dried crushed prawns. Use both sauces (the fish sauce and the coconut cream) for maximum awesomeness. 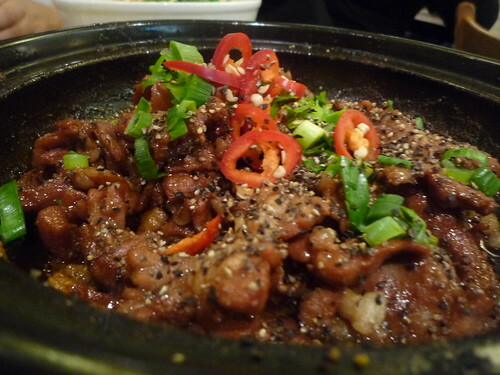 My other favourite dish is one of the special dishes, the pork casserole in claypot ($25). The soy/fish sauce is sticky and the slow-cooked pork is beautifully tender. 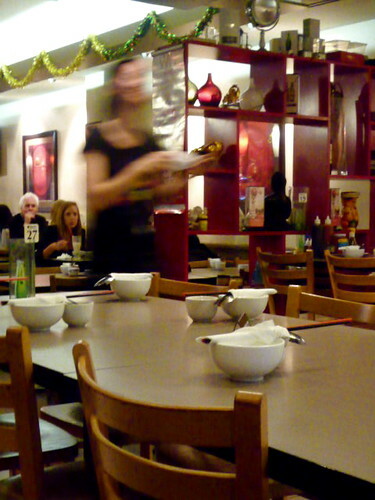 They also do a particularly good coleslaw, about three or four different types of phở and have an extensive vegetarian menu. And I'm yet to visit upstairs but apparently there's free karaoke up there if you book a function. Score! Oh those macarons look delightful! Oh wow, that's so exciting the P&MJ peeps are opening a cafe on Swan St!!!! That part of Burnley is a brilliant place to open a good cafe, too - there's just nothing around there. Kind of sad Fuzion has closed, their food was fantastic, just a little too expensive. 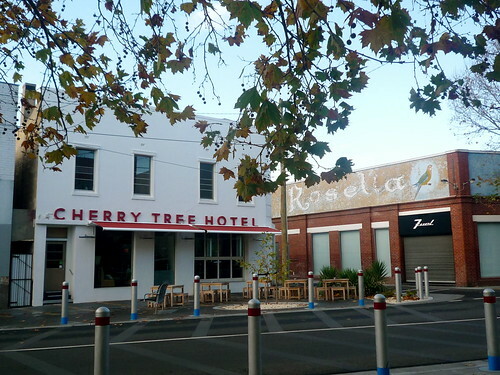 cherry tree hotel looks just like my sort of little pub! 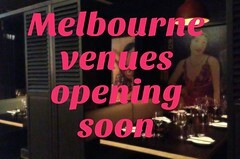 will make a note to go when next visiting Melb - thanks + we always love a viet reco! Gah, I have a love-hate relationship with your amnesty posts - my wishlist of places increases somewhat after reading them :D I also get terrible inner-city-living envy too! [Harrumph] There is a certain member of Her Majesty's judiciary, well known to you, who is a frequenter of the Tea House in Chinatown, and who adores the fluffy omelette with lobster you mention - for very good reason. 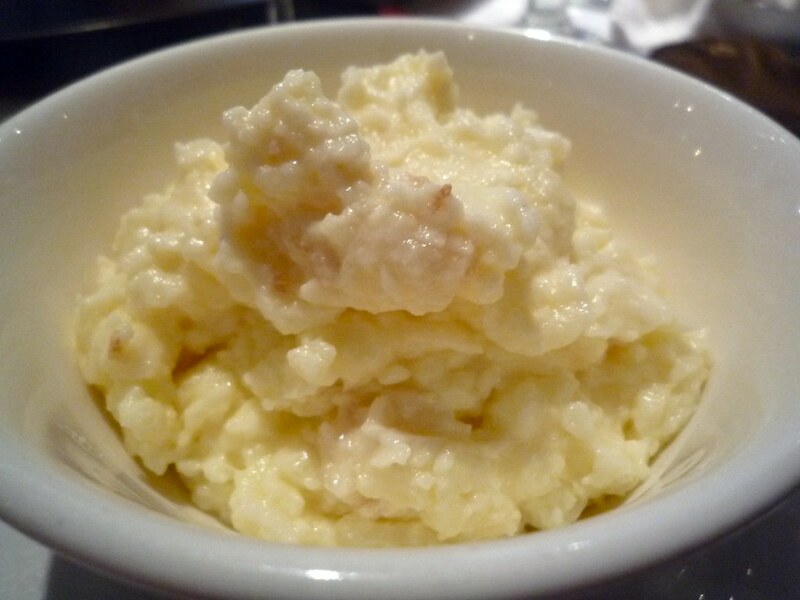 But for mine the spanking fresh crab meat with eggwhites at Sung's Kitchen in Franklin Street still holds pride of place - sublime, especially when paired with the Evesham Wood pinot noir from the Willamette Valley in Oregon, which Sung's put on the table at a quite reasonable price. It's always so interesting to see how French cuisine and their delicacies are interpreted back in Australia, especially when it's the French themselves who introduce their culture to Australian shores! 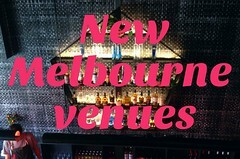 Melbourne is indeed a great city for both affordable & reasonable, as well as, quality dining. Keep up the posts! Cheers. PS: How I miss CACAO Chocolates, nothing comes close in both Paris or/& Brussels... unless you're prepared to pay anywhere up to & over AUD$100 (per box)! Omgoodness, I'm so upset I missed those macarons! They look divine! I was at the Astor watching Greta Garbo movies that night too! Small world. And it's good to know that I can fill up on delish Ladro pizzas before Astor visits now (leaving room for a choc ice later, of course!). Is Fuzion shutting down?!? My housemate went there for dinner last Friday and there was no sign of it closing. I've been addicted to those Vietnamese pancakes for over a year now and I don't think I'll ever get sick of them! Oooh I like the look of the macarons! What flavours given the unusual colours?